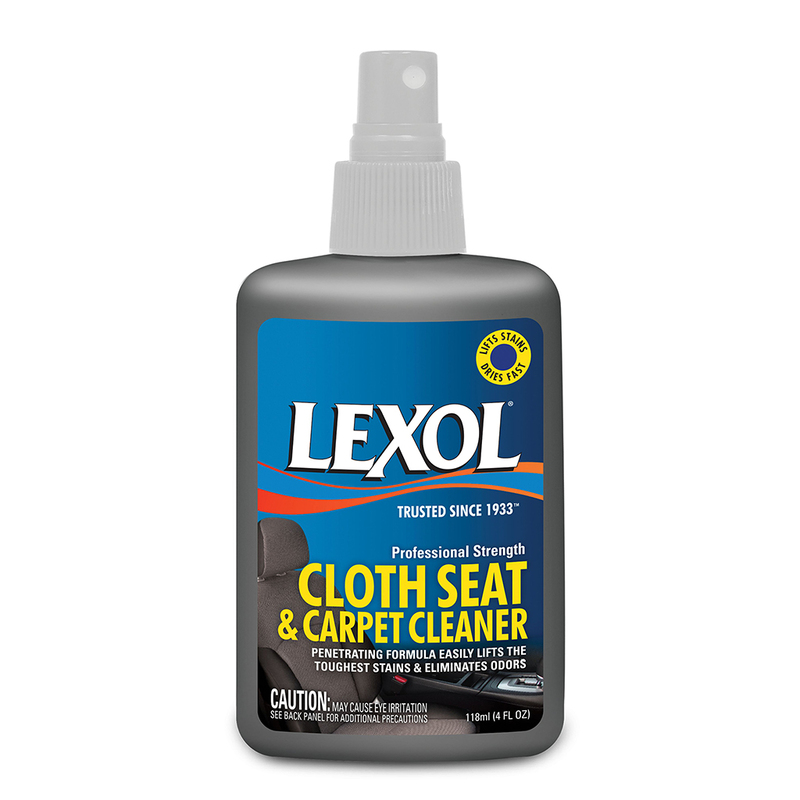 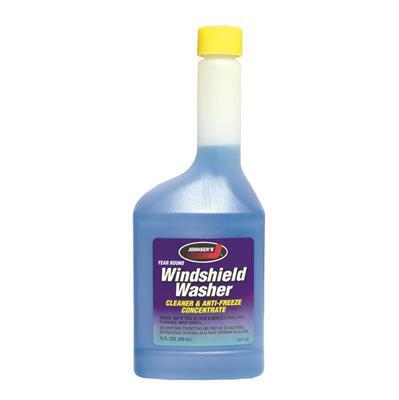 Lexol Cloth Seat and Carpet Cleaner breaks down and lifts tough stains with odor neutralizer. 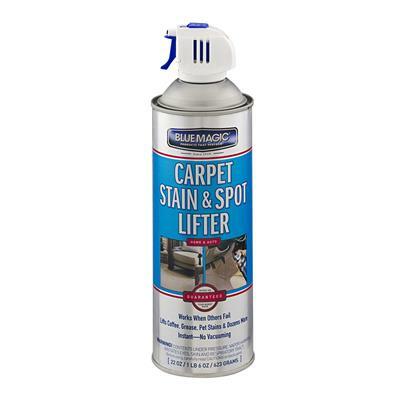 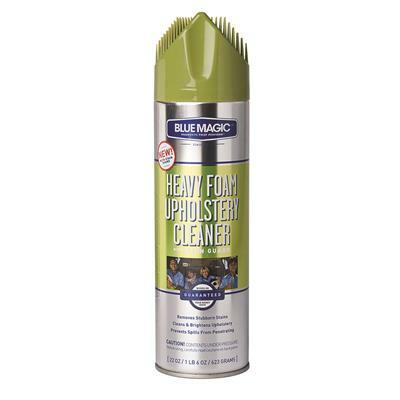 It also removes juice, coffee, food, greas, dirt, and stains. 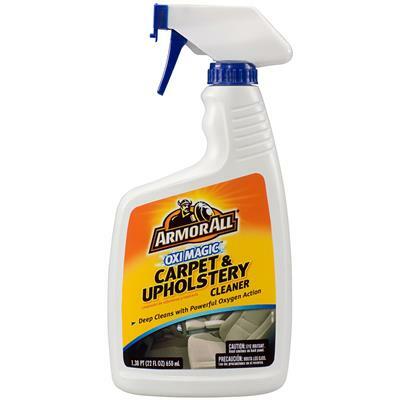 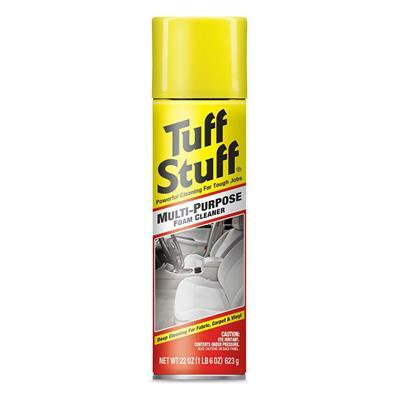 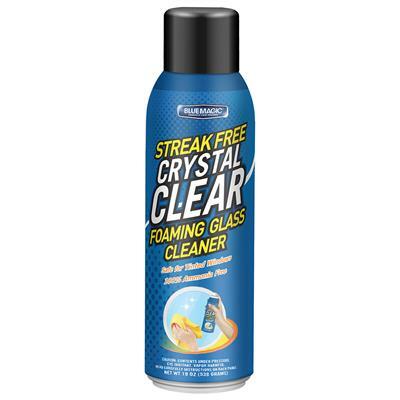 It is safe on all colorfast upholstery, fabric, floor mats, door panels, rugs, and much more.